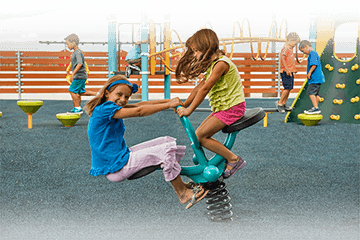 No Fault, poured rubber safety surfacing for playgrounds, splash pads, pool decks, baseball fields, walking, and jogging tracks. We can also provide rubber tiles, bonded, loose-fill rubber mulch, synthetic play turf. 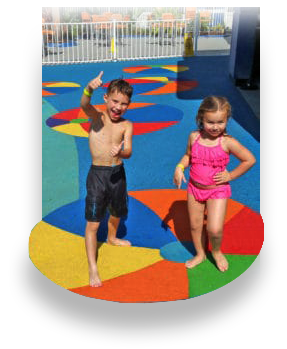 playgrounds, splash pads, pool decks, baseball fields, walking/jogging tracks and much more! We also provide rubber tiles, synthetic play turf, bonded and loose-fill rubber mulch. 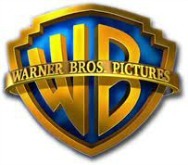 No Fault makes it easy for you to contact us with any questions or comments you may have about our indoor and outdoor rubber safety surfacing products. Our courteous Regional Sales Managers at No Fault would like to help you with planning your flooring project. As the original creators of poured-in-place rubber safety surfacing, we have expanded our line of flooring from tennis court surfaces and we now serve clients worldwide, including municipal parks and recreation departments, aquatic centers, hotels and resorts, campgrounds, fitness centers, housing developments, military bases, and amusement parks.